I had to look this up. Weird. 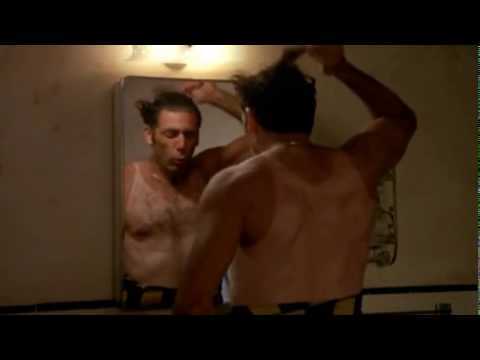 Stiller owned that role. I never saw that before. There were *appearances* of 3 characters on Seinfeld played by multiple actors. Can you name the characters on the show? ... Hmmmm.... can't think of the 3rd right now... It will probably come to me. George's dad is the third. 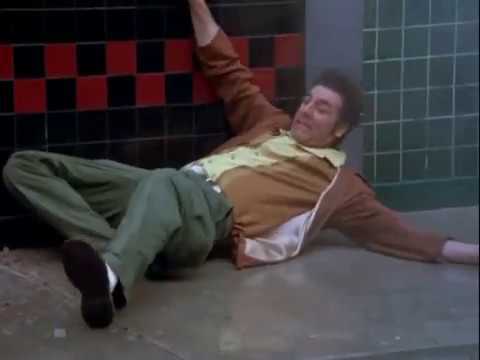 It was a different actor in the character's first appearance (The Handicap Spot) but he was replaced by Jerry Stiller. 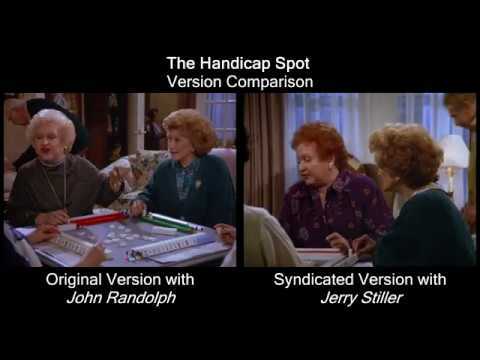 They then reshot that Handicap Spot episode with Jerry Stiller for syndication. The original version with the original actor is on the DVD set. Edit: Technically, Newman can count for this too. He was first voiced by Larry David (threatening to jump off the roof) but once Wayne Knight came aboard, they re-recorded the dialogue with Knight doing the voice for syndication. Ah. So I've never watched the DVDs and never will, so only know what aired on TV. They initially aired on TV like that. You're not missing anything not seeing it though. It's awkward to see anyone but Jerry Stiller playing Frank. Oh I see. Thx. Yeah, Jerry Stiller... I dunno TBH. 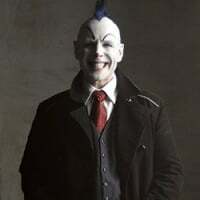 He's actually my least favorite character on that show by far. I find his stilted mannerism just kind of awkward. 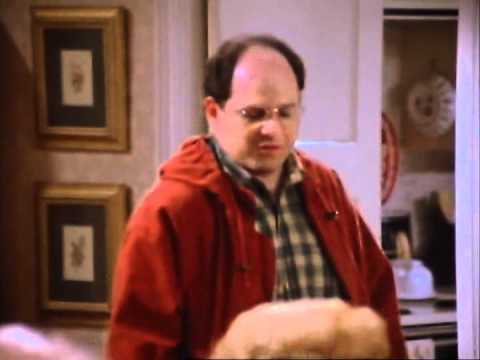 I do really like George's mom though. Her character is perfect. After watching that clip above, I really think I would have preferred the original Frank! The only "problem" with him is that he comes off as Jewish, I think by design. 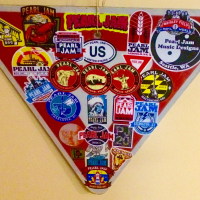 George isn't Jewish. Perhaps they replaced this guy because they decided that George wasn't a Jew?? And going back to you saying you'll never watch the DVDs. I'd highly recommend them. Great extras (about 9 mini-documentaries that can be up to an hour long), deleted scenes, commentaries, and my personal favorite thing: "Notes About Nothing." You turn on the notes, and then at the bottom of the screen throughout the episode it'll show interesting factoids. It'll say stuff like what an obscure reference is derived from, what other things guest actors have acted in, production notes like pointing out bloopers (like Kramer seeing his friend come out of coma in season 3, and then claiming in season 8 that he didn't know you can come out of a coma) or how a shot was made, Kramer entrance counter, girlfriend/boyfriend counters for the all the characters, ratings that episode got when it first aired, and much, much more. I'm just not willing to spend any money on them, that's all. I don't think I need to watch any extras - I have watched every episode many times over the years, but I'm not enough of a superfan to get into all those details really. The shows that are on reruns 8 times everyday is enough for me, lol. I never have been one for DVD extras in general actually. Alternate endings and bloopers are the only things that I was ever really interested in. Extras sound cool. Might have to look into getting the DVD set. 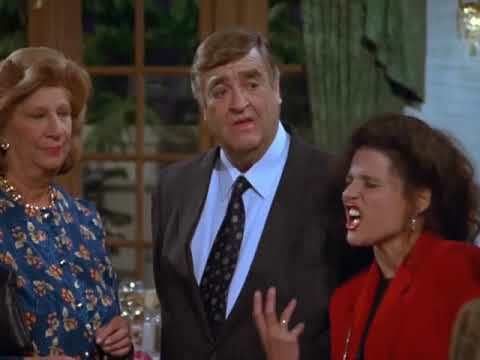 i'm surprised they went to the trouble of reshooting the scene with jerry stiller but not the pilot with the first actor who played jerry's dad. I could have sworn Mr. Lippman was played by two different actors. That's probably because the episode with the original Jerry's dad was from season 1, and they didn't know the show would even get a second season, let alone run in syndication at that point. I think it went into syndication after season 3, so you'd have to go back two years to reshoot the Jerry's dad scene. The new George's dad scene with Jerry Stiller was shot just a few months after the original shoot with the original actor. Good call! Totally forgot that. It's definitely a different actor the first time he appears. I think Elaine asks him if he's read something she had edited about Columbus or something. any idea why the switch of actors in both situations? Lol, that System of a Down one is funny! They're all good - thanks! I'm not on Instagram, so I'll just depend on you. I have Instagram but have only used it on my phone. Posting these links here was the first time I've used it on a desktop computer...and it works pretty well. So you can check the page at your leisure if you want without having to officially be on instagram. Not trivia... but I just have to say that I am currently sitting next to someone with such rank B.O. that I am legit concerned that the O isn't going to stay with the B, and is going to follow me home. It's an entity! make sure to shampoo and condition and shampoo and condition. Name at least three itches that need to be scratched on the show. Bonus: who has the itch in each and who does the scratching. Go! Props on the question, it's a good one. 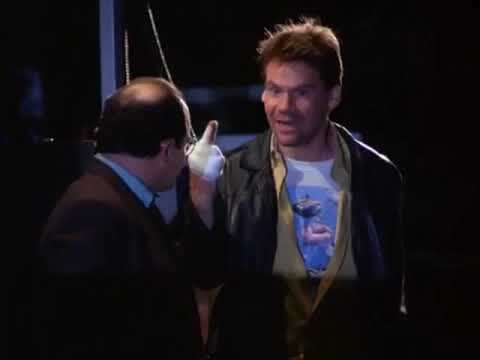 1 - Kramer has the itch, and he finds the woman with long nails. I don't think #5 is a stretch. That's a good one. 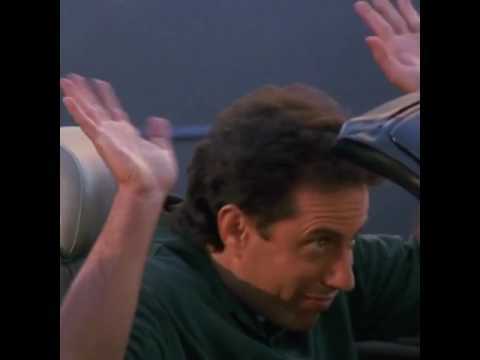 This one might be a stretch though: Jerry demonstrating that you can tell how bad a relationship is by asking someone how the relationship is going, and they'll scratch their chins if it's not good, their nose if it's bad, and rub their eyes saying "I gotta get out" if it's really bad. I forgot about that one! 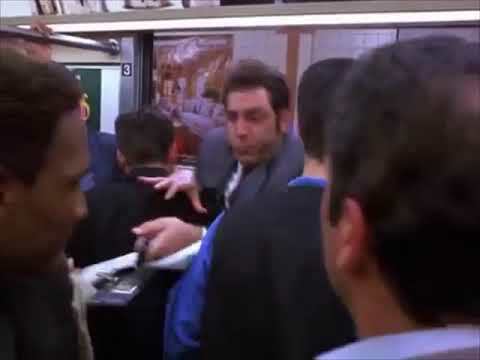 Completely forgot about the Elaine one. In 1979 Mr. Peterman had "just a taste" of white lotus, yam-yam, Shanghai Sally. Where was he, and what was he searching for? In 1979 Mr. Peterman had "just a taste" of white lotus, yam-yam, Shanghai Sally. What was he, and what was he searching for? Some special kind of corduroy. That's not it...but in all fairness this is a pretty difficult question. I don't think George actually had a haircut. He complained about being all itchy back there, as though he had had a haircut, but he hadn't. I'm not sure then. But I know in some different episode Peterman does recount a tale of being on a search for corduroy.